Guardianships serve to protect the rights and interests of individuals who are incapable of taking care of themselves for one reason or another. Often, these people are children without parents, young adults with developmental disabilities and older adults with for whom advancing age or health problems prevent them from being able to be responsible for their own care. We help relatives and loved ones establish guardianships of children. APNLAW, LLC also helps parents establish guardianships of their adult disabled children, as well as helping adult children become the guardians of their senior parents when necessary. All guardianship situations are unique and we treat each case with care and sensitivity. We devote our attention to helping craft solutions that work for all of the parties involved while preserving the dignity of the person who is in need care. Sometimes a child’s guardian is named by a parent in their Will. When a parent has minor children, a major function of the Last Will may be to name the child’s guardian. But sometimes, a parent dies without a Will or has become unable for some reason to care for a child. 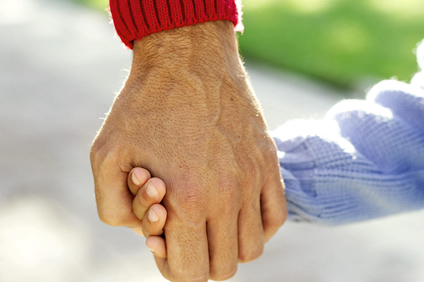 We can help with a guardianship or establishing custody for the care of the child on a permanent or temporary basis. When a parent has been unable to care for a child for extended periods of time, we can help a relative who has cared for the child for over one year establish a Kinship Guardianship or obtain legal custody, if appropriate. For adult guardianships, a petition will require the support of medical evidence. We can help develop the evidence required to support the need for a guardianship. Disabled adults and seniors may also have differing levels of ability and we can assist in creating guardianships and conservatorships that meet the specific needs of the disabled adult or senior. Our skill and experience with guardianship law in New Mexico allows us to answer many questions and provide the level of skillful representation that is required when attempting to establish a guardianship.